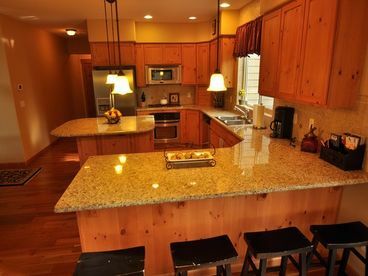 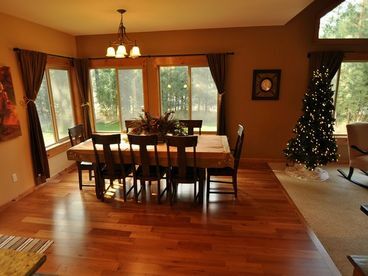 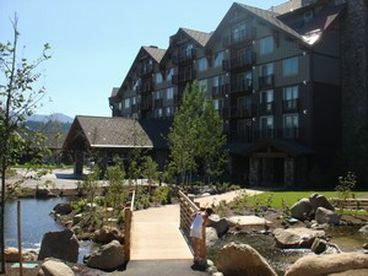 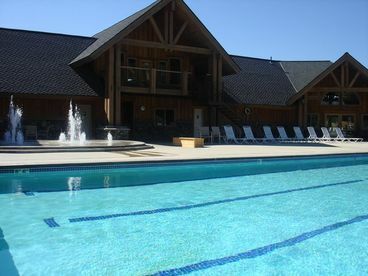 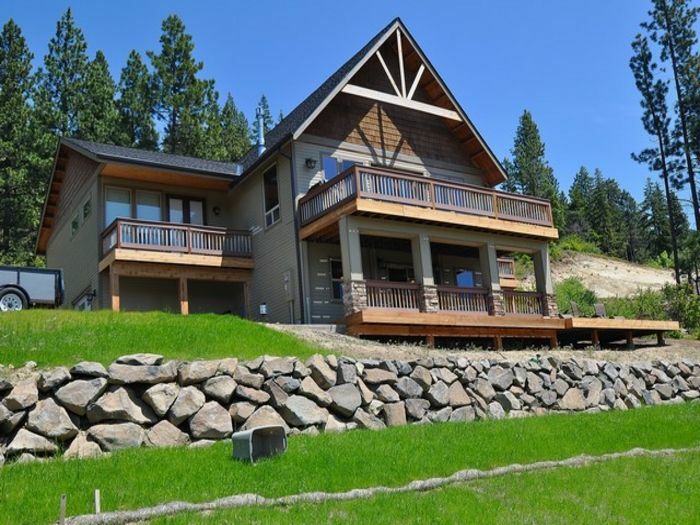 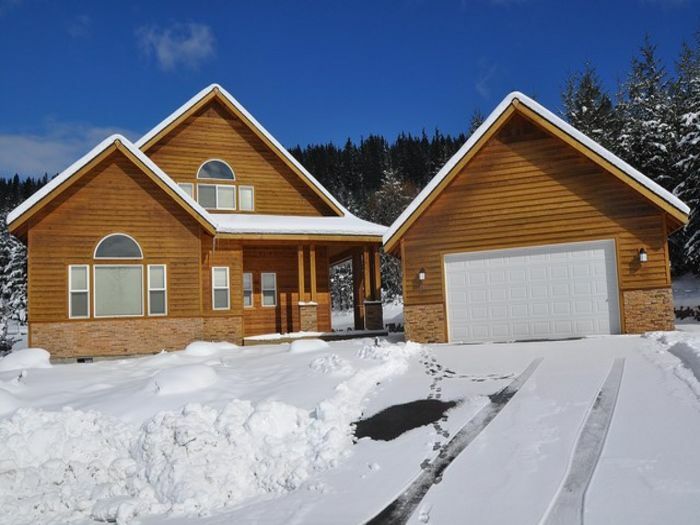 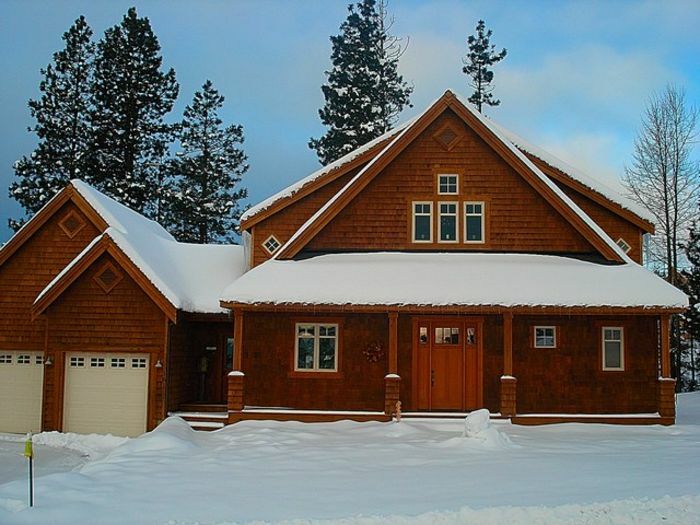 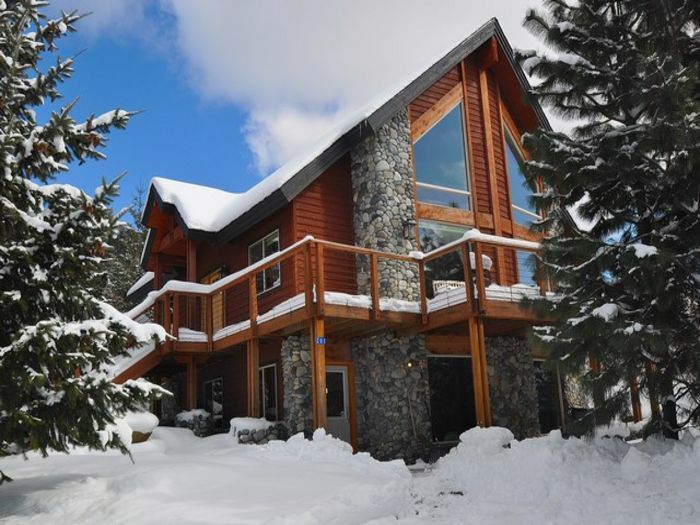 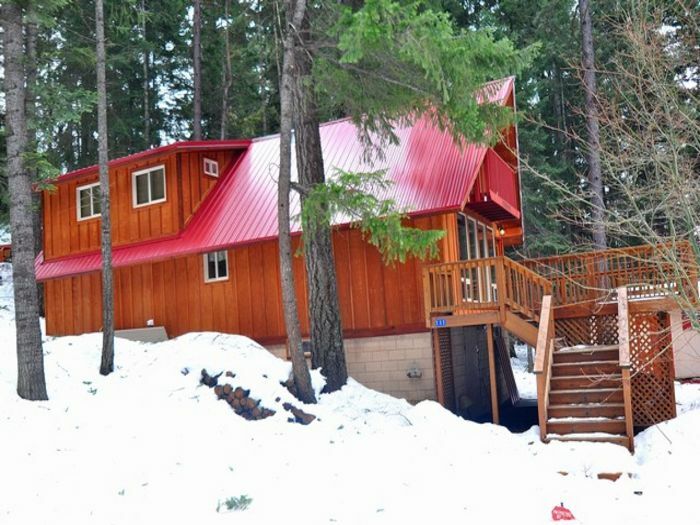 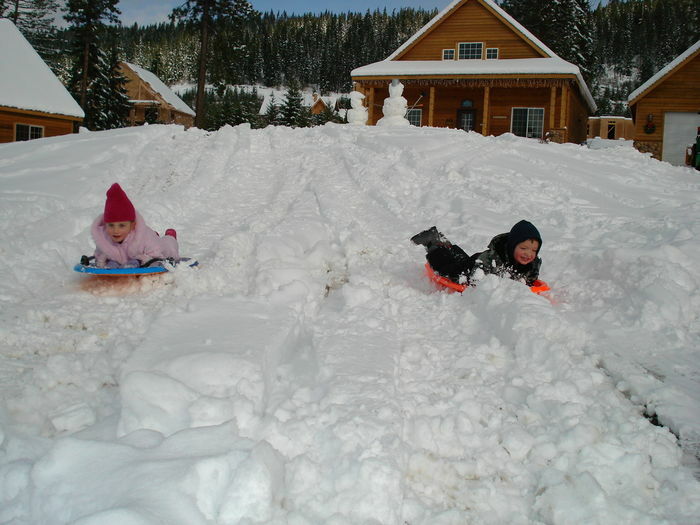 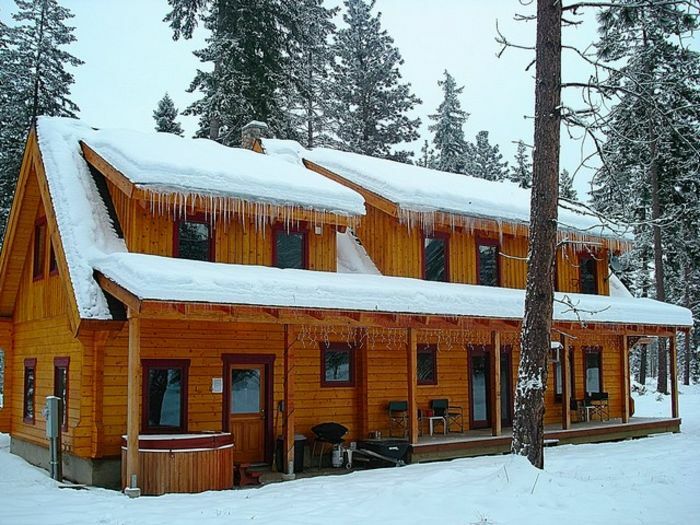 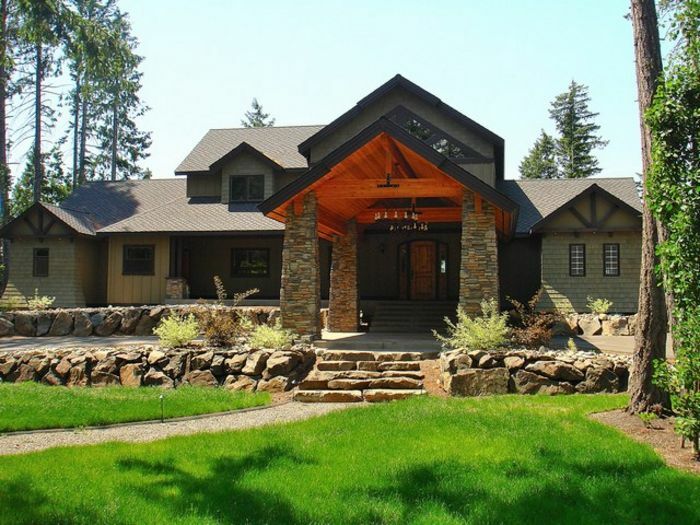 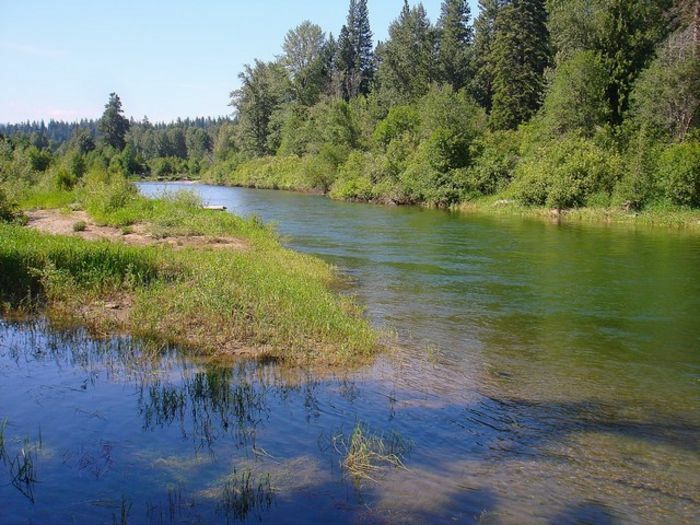 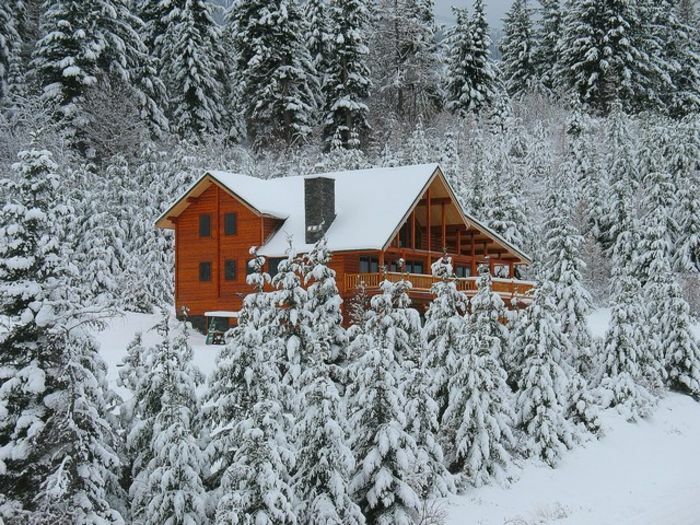 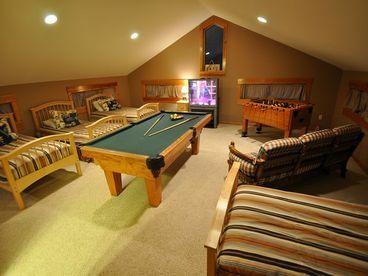 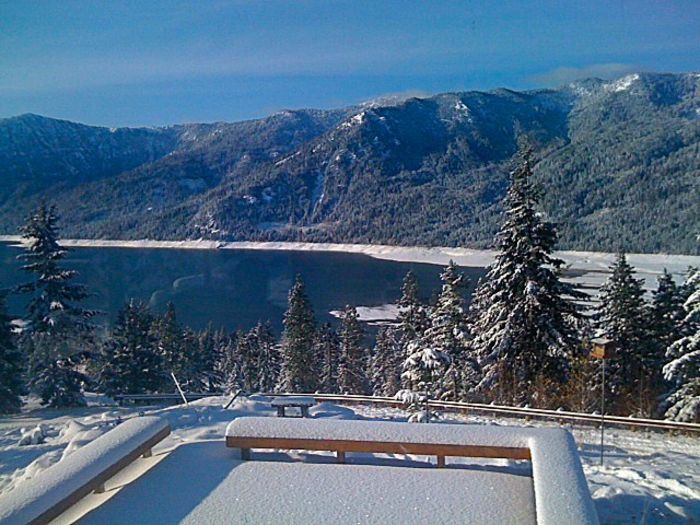 Search 24 Cle Elum vacation ski homes and rental condos. 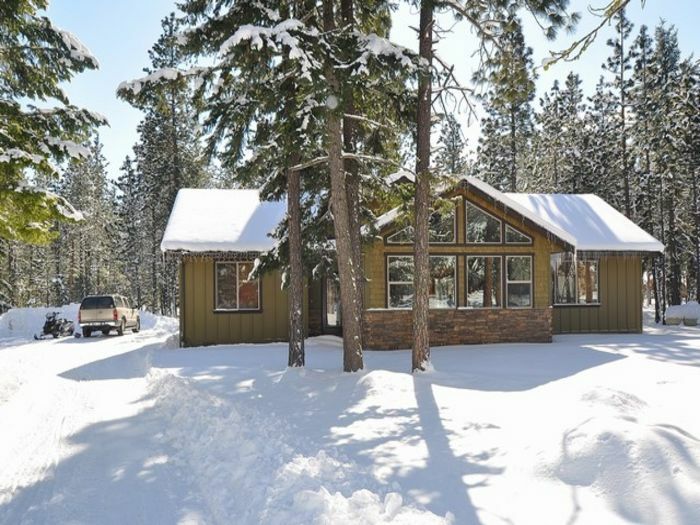 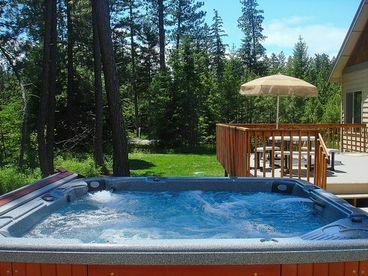 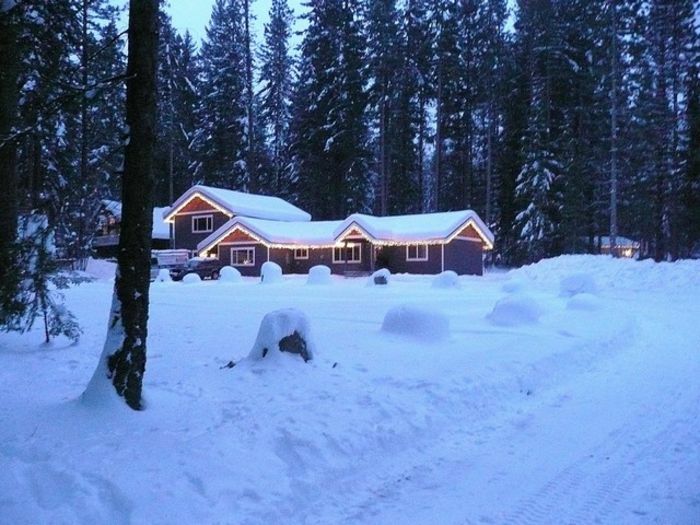 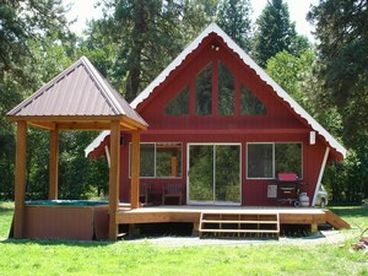 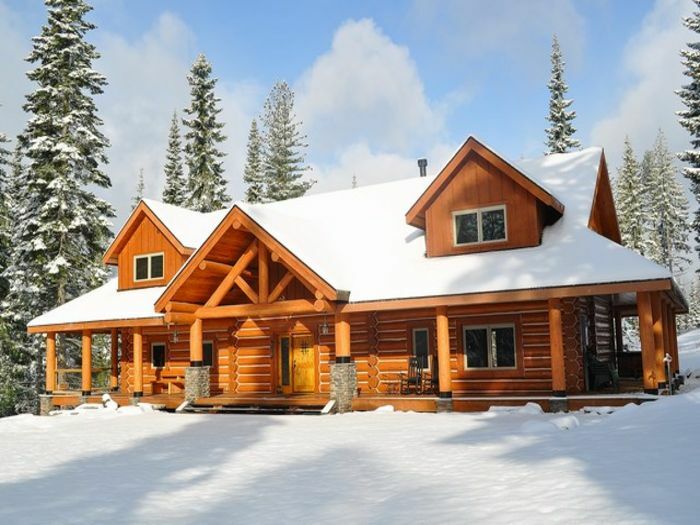 All Seasons Vacation Rentals provides premier vacation rental accommodations for Lake Cle Elum, Suncadia Resort, Roslyn, Lake Kachess, Yakima River & the surrounding area. 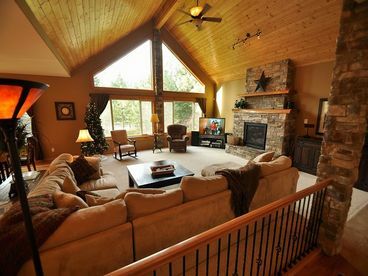 We have over 15 exquisite vacation homes & cabins to choose from!! 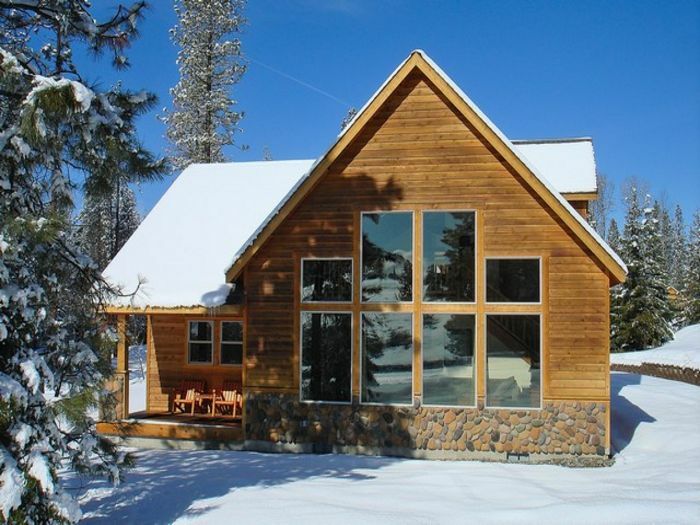 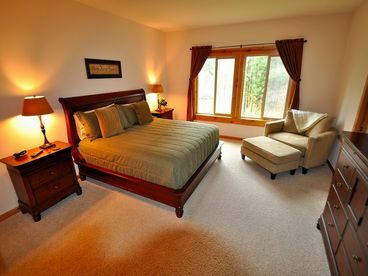 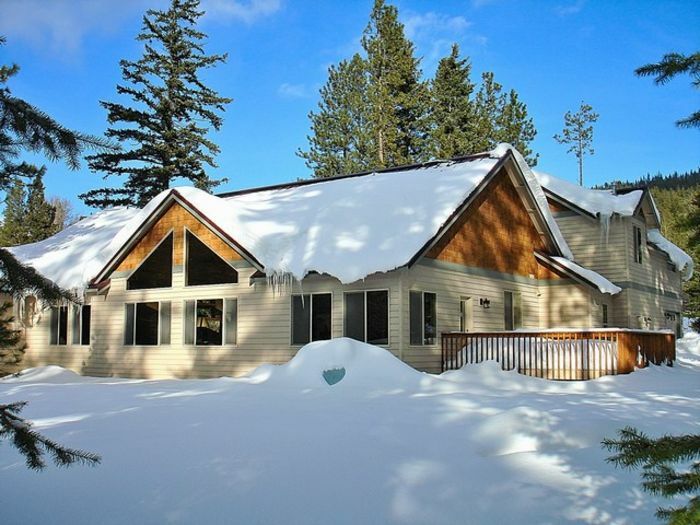 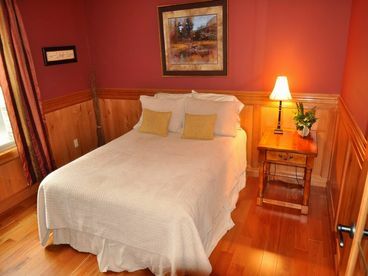 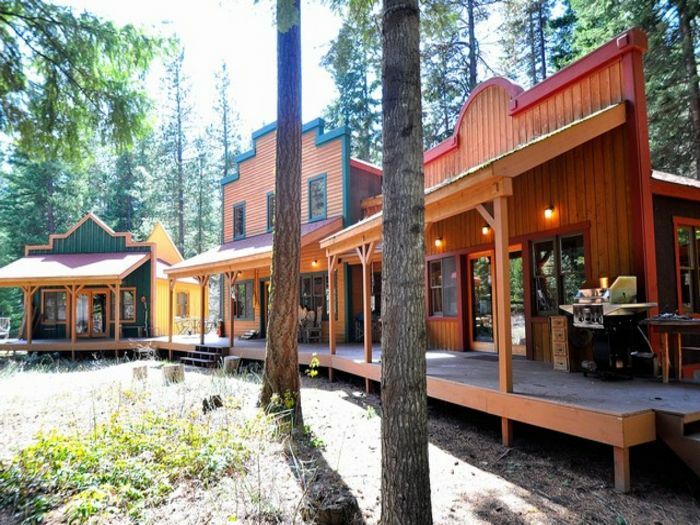 Sierra Meadows Lodge is a prime example of our exquisite vacation homes. 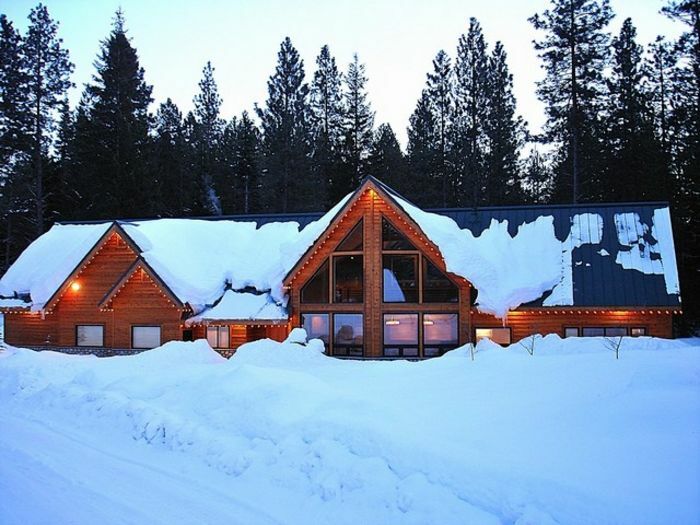 Sierra Meadows Lodge is located in the heart of Upper Kittitas County's recreational corridor with access to some of the Northwest's premier snowmobiling trails from the front door.